Dear Members and Applicants, It is our pleasure to invite you to the 2019 YM/WREA Annual Baseball Outing! This will be a fantastic evening. We have upgraded this year to a Subway Series game. 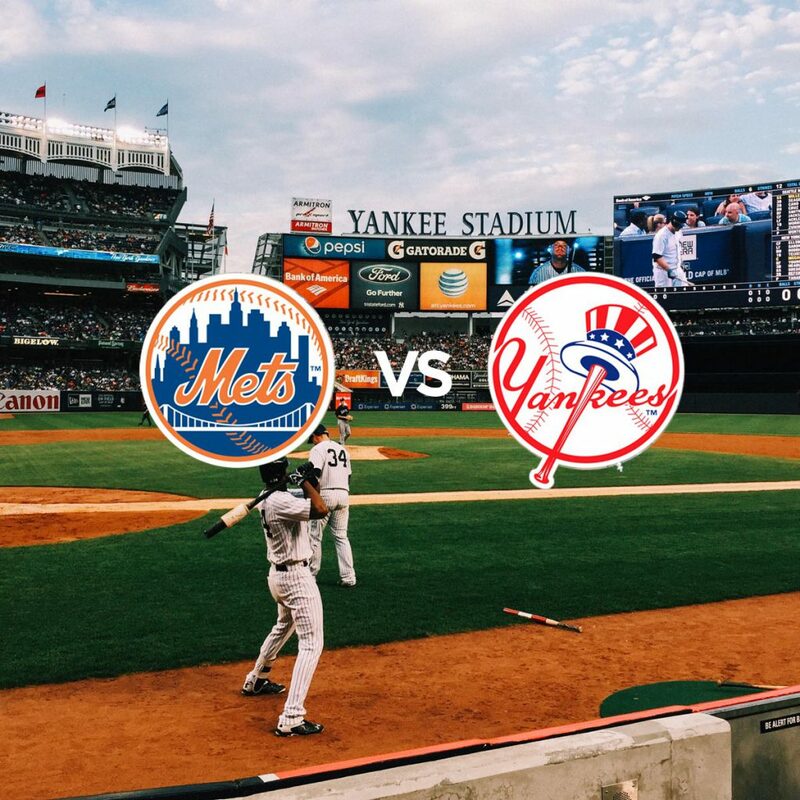 What: Mets @ Yankees Where: Yankee Stadium When: Tuesday, June 11th, 7:05PM Your Cost: $100 each. YM/WREA is contributing to food & drink by providing a $20 gift card! *Significant others are welcome, and tickets are limited, so act now, before they are gone!